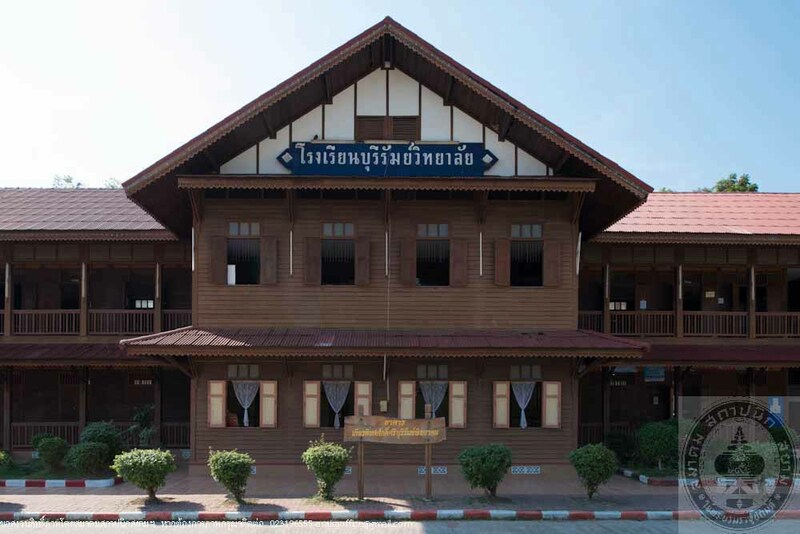 Burriram Pittayakom, formerly known as “Burriram Provincial School,” was established as a public school under the Ministry of Education on May 1, 1904. 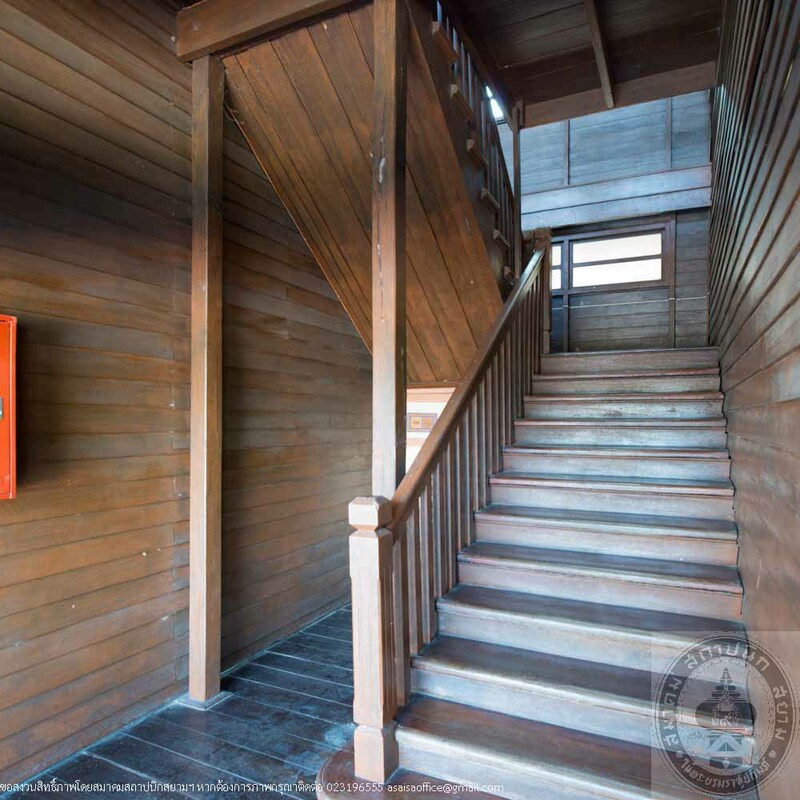 The school offered elementary level classes up to Pratom 4 and was originally located within the same compound as Wat Klang in Burriram. 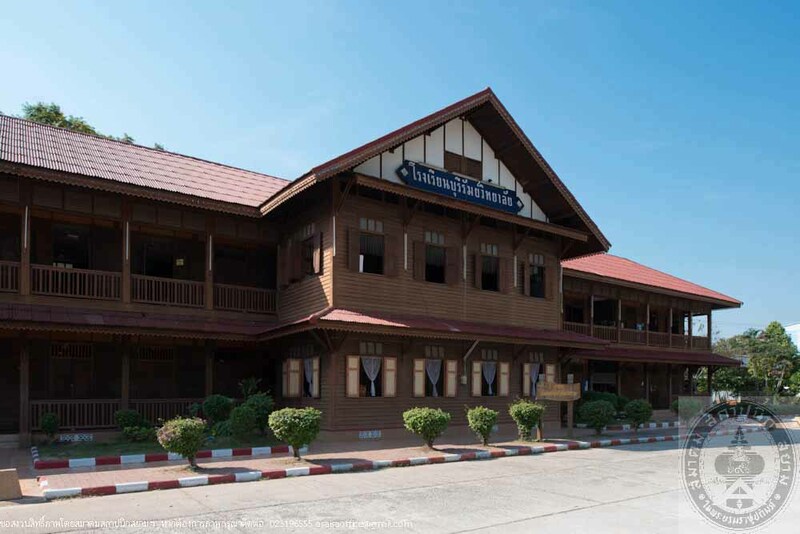 The Ministry of the Interior later transferred the old city hall which located on the east side of Wat Klang to be the school on July 11, 1913. 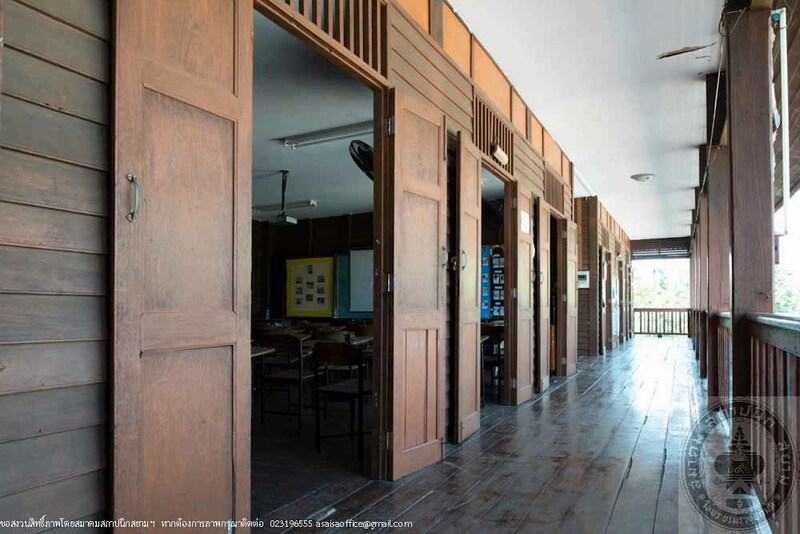 The school then moved again to Suan Mon area (currently a Municipal School 2.) 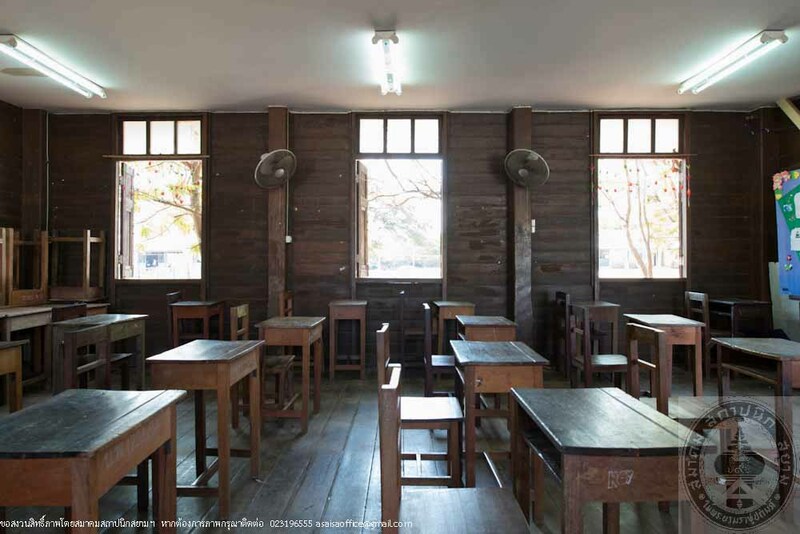 and was transformed into junior high school level on May 17, 1917 and expanded to high school education in 1934. The school was elevated into Burriram Main Provincial, all girl school named “ Sri Burriram” in 1938. 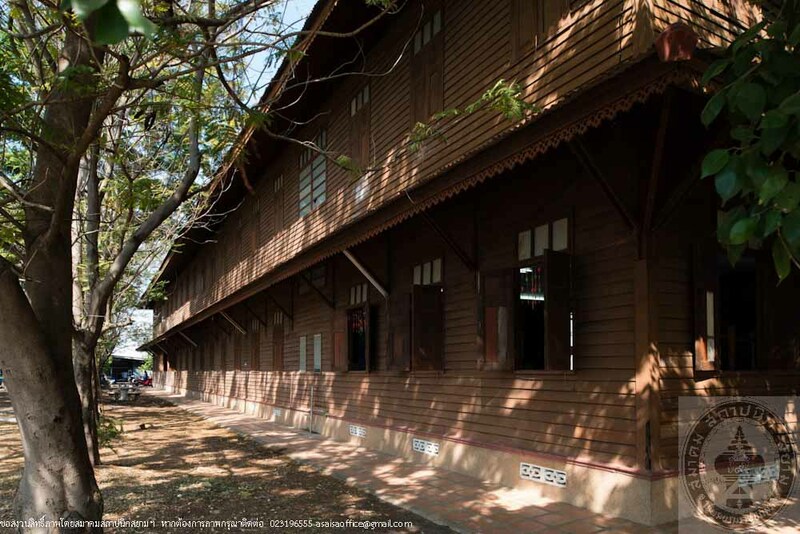 Until the year 1940, Ministry of Education approved the Budget of about 20,000 Baht to build a new school in the forest area on the south side of Burriram Train station. 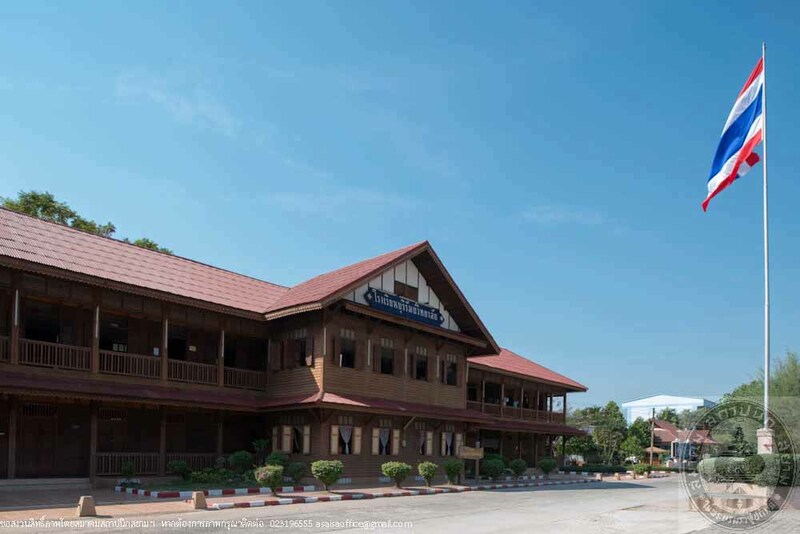 The two story wood building designed by the Ministry of Education. The construction was completed on June 24, 1942 and the school then moved once again to its new location (current school location.) 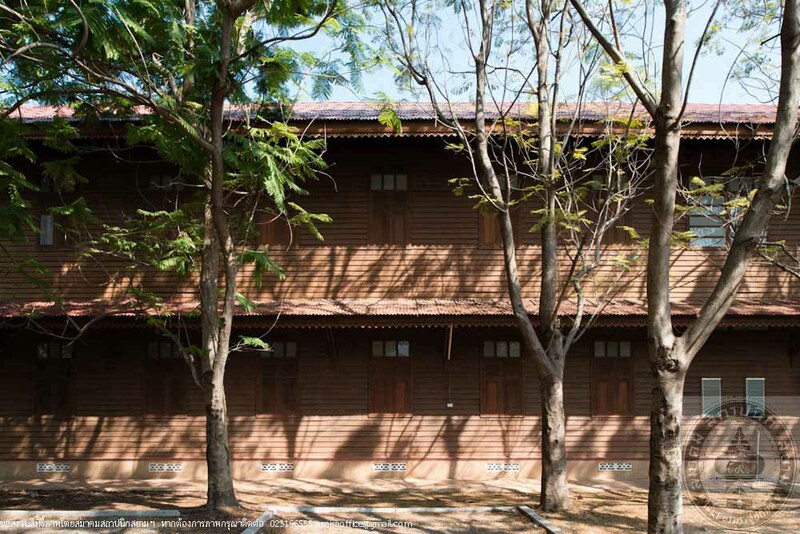 In 1948, the school was renamed “Burriram Wittayalai” and when the school switched to a co-educational program in 1972, the name was changed once again into “Burriram Pittayakom” since. 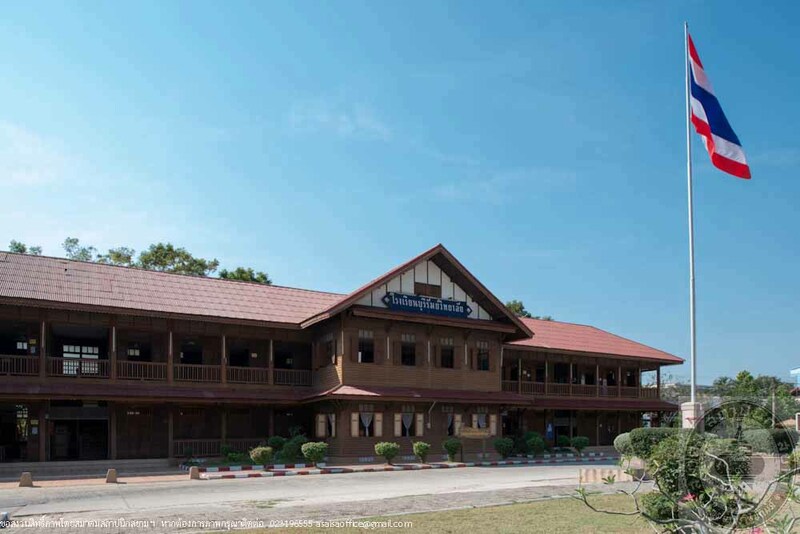 The two story wood building which is the first building of the School is also referred to as Building 9, located in the north, at the school front entrance. 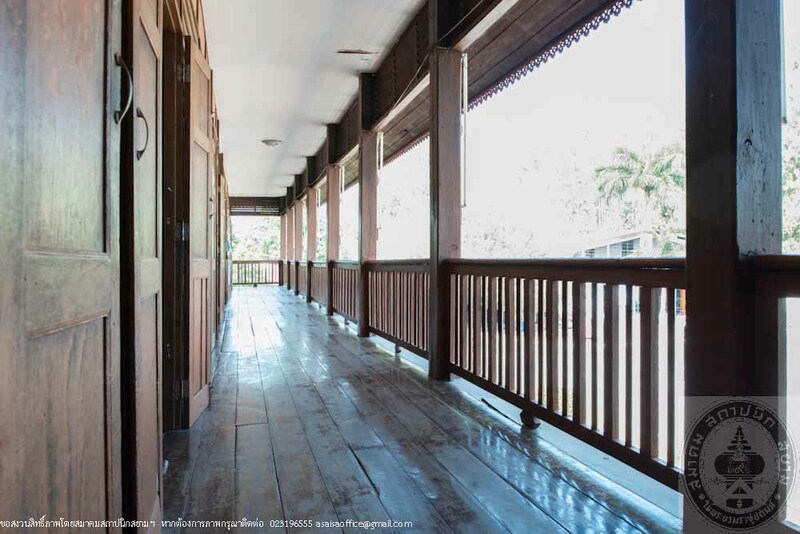 The two story wood building facing north was built on concrete foundation, 54 meter long and 8 meter wide, the traditional Ministry of Education design has an extending porch in the center. The porch measure 5 meter wide and 11 meter long. 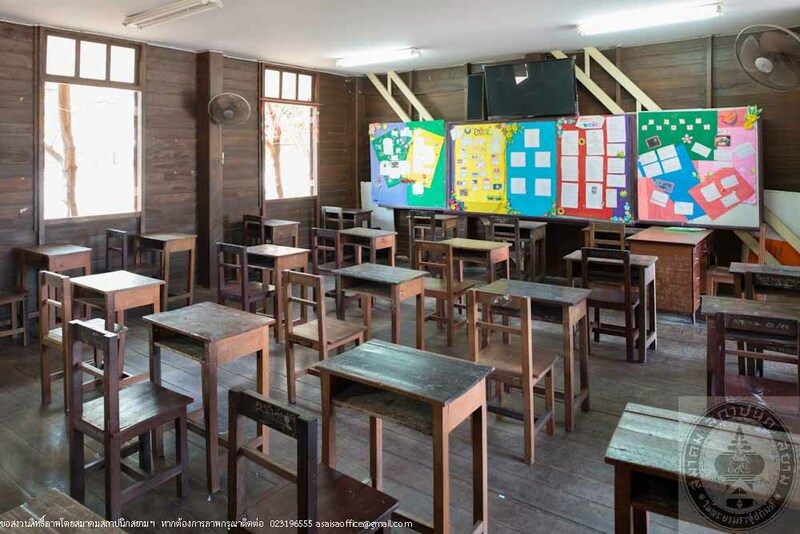 There are 12 classrooms. 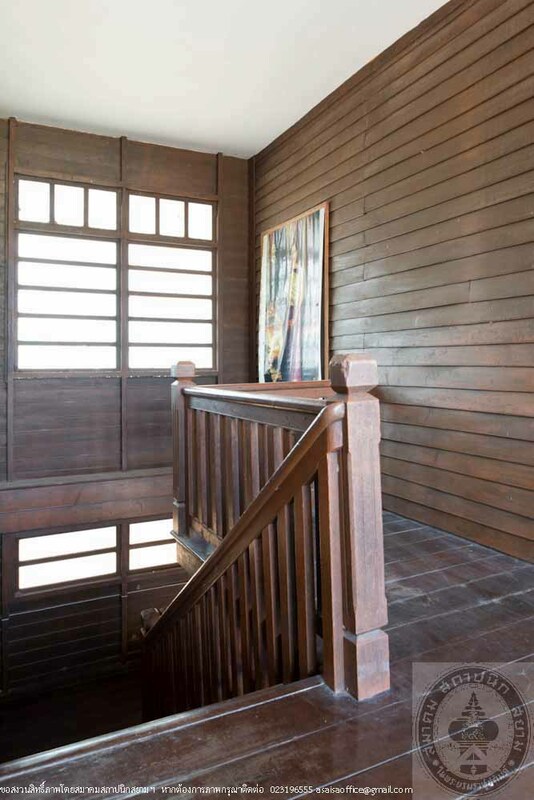 Double panel windows with special wood patterns that can be opened. 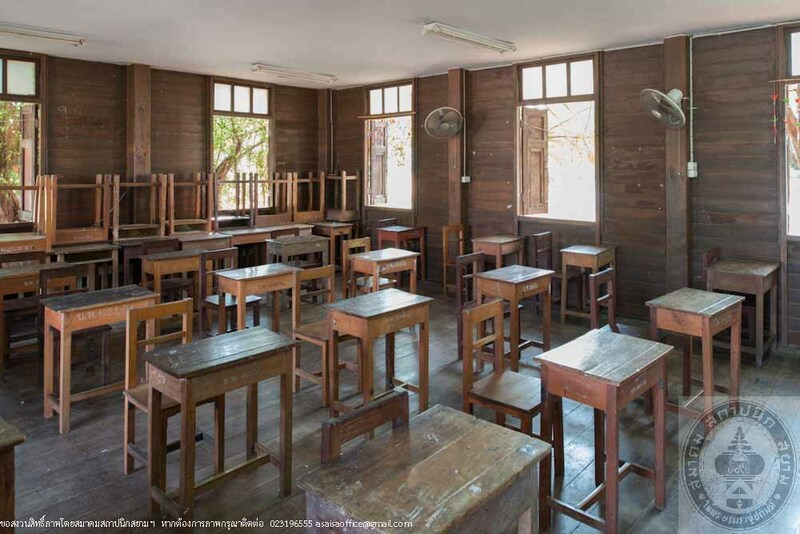 As the building has been used for a very long time, it started to deteriorated and can no longer be used for teaching. The school therefore filed a request to the Department of General Education to have the building demolished. The school alumni who found out about the plan had to negotiate with the school officials to stop the demolition. 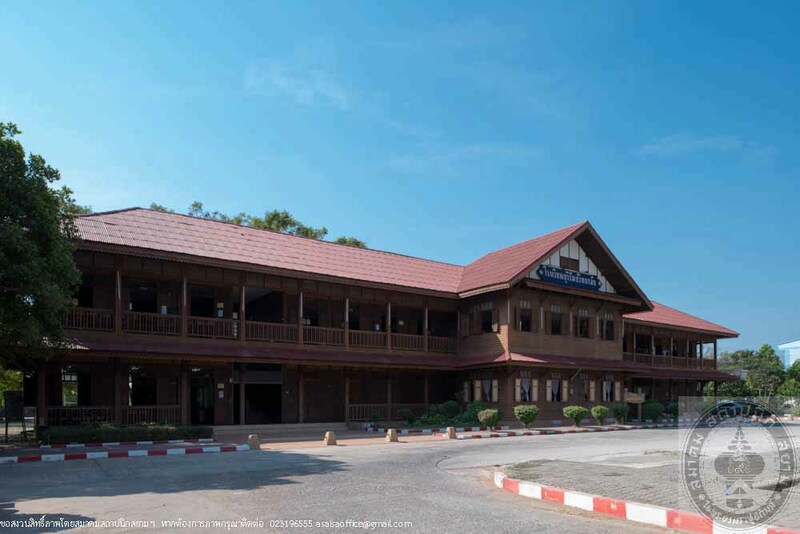 The alumni coordinated with Buriram Administration Office and were granted with a restoration fund of 1,000,000 Baht. The leaning porch was restored back up with a sling. All of the pillars were reinforced with steel. The foundation was repaired. 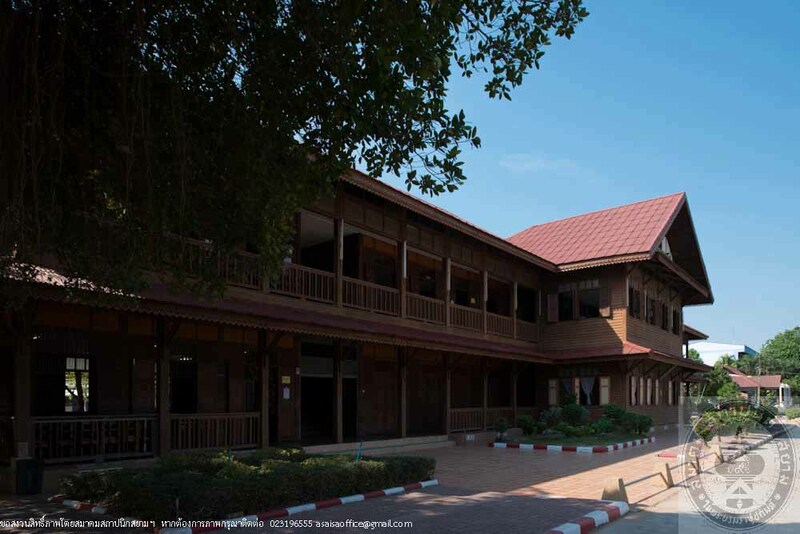 New roofing and ceiling and wood dye, the building was finally renovated into the current condition. Today the building is now a school building. The ground floor consists of teachers’ room for teachers of the public health and physical education departments. Hall of fame that collect the work of the students as well as the history of the school. 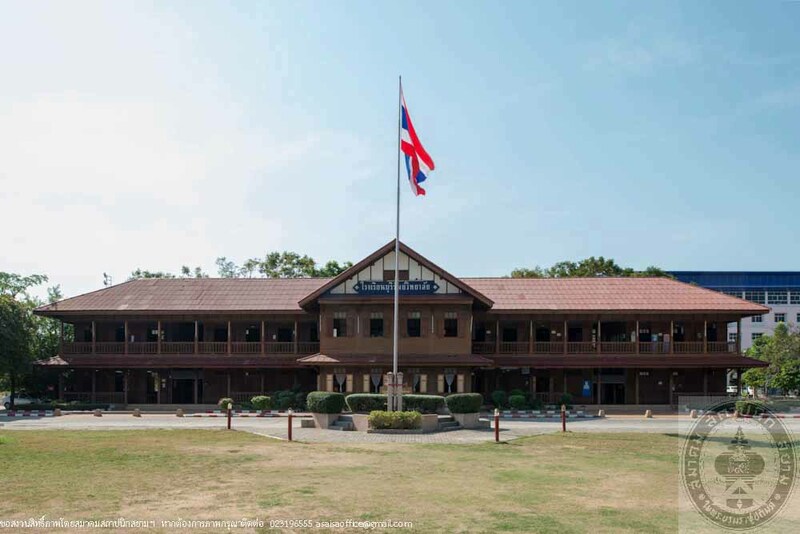 The building won a "Decorate the school building with flags" contest from the Prime Minister Thaksin Shinawatra in the year 2004.